Pop! goes the New Year's corks—and the bubbles that result might point to how high-quality your champagne is, researchers say. So he said his team decided to drop a hydrophone—an underwater listening device—"into a glass and see what kind of sound we can hear" based on how high-quality the beverage was. 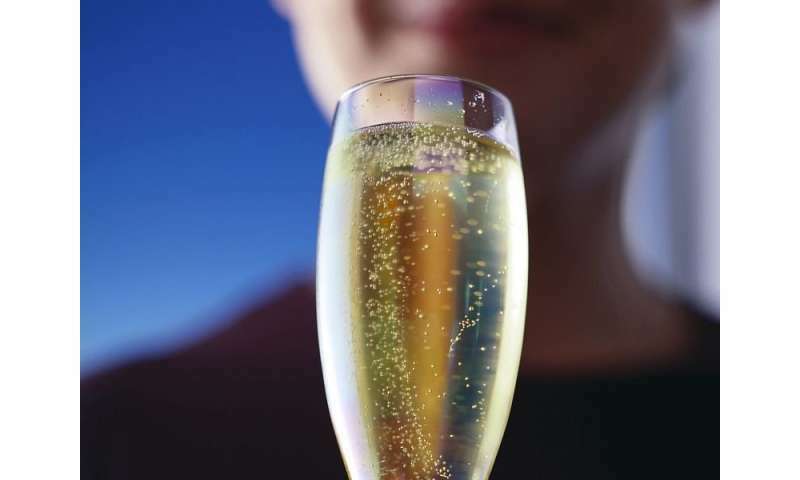 That's all very well and good but it has been known for quite some time that the finer sparkling wines have smaller bubbles as a general rule. Therein lies the rub, the true test is not bubble size but how it tastes. After all, the prupose of a glass of wine is to be a "damned good beverage". Just because it has smaller bubbles doesn't equate to pleasing taste.